The famous King’s Gambit is a romantic variation from an ancient time. This opening gave to the theory of chess incredibly beautiful games, full of tactics and material sacrifices. Concepts like material against time, fast development, attacking the king in the center at all cost started with openings like this. 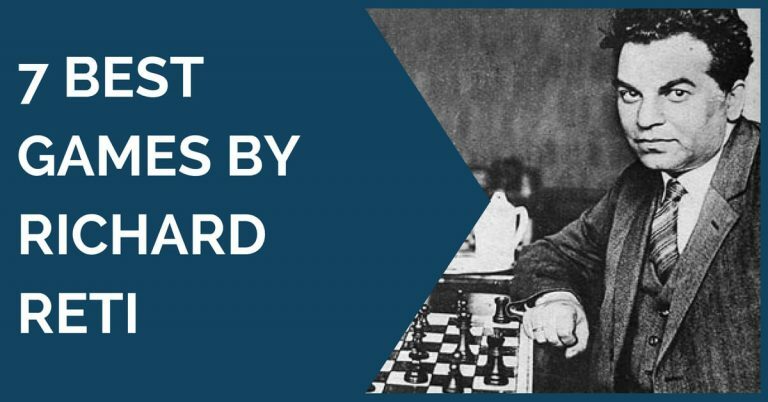 The King’s Gambit was employed by some of the greatest players of all times, David Bronstein and Boris Spassky being among the most remarkable names. They used it quite often in their tournament practice. Despite the big popularity of this opening back then, nowadays it’s rarely seen at high level and we can say that it has completely disappeared from top events. Also, it doesn’t look like it’s coming back anytime soon. However, in rapid events, the top players of the world have not forgotten the glorious King’s Gambit as it continues to be played, for example by Ivanchuk and even Magnus Carlsen. It’s also an opening that beginners are reluctant to play, and that the coaches nowadays (at least the ones we know) don’t recommend to their pupils. 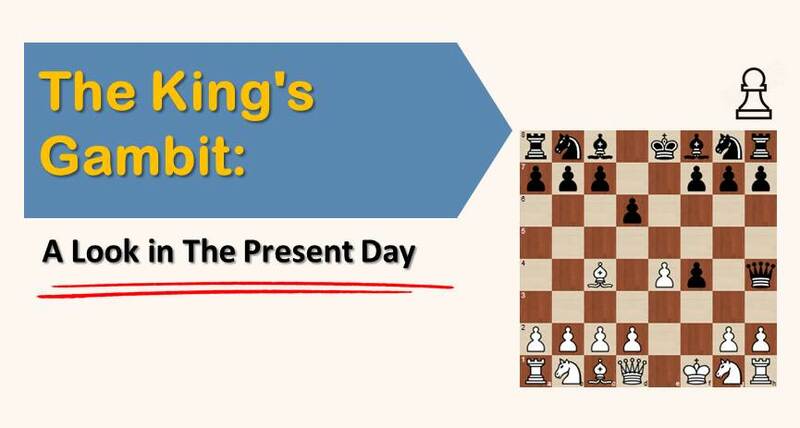 We think the King’s Gambit is just as playable as any other opening, more risky and double edged, but in no way there is a direct refutation and complicated positions with chances for both sides arise from almost every variation. It’s an opening that allows you to create chaos on the board, perfect for players with a strong sense for tactics. 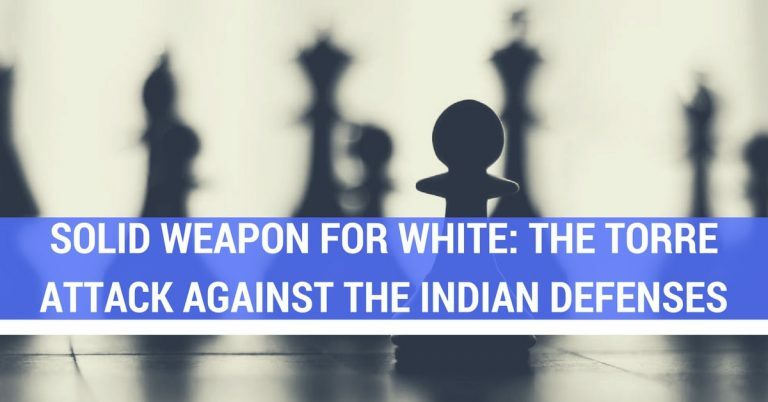 The non popularity of the King’s Gambit is also another factor to consider in favor of white, as there is a big chance that the opponent is not well prepared or doesn’t feel comfortable in such positions since it’s rarely played. The theory of this opening is vast, but there are many variations white can choose from against each of black’s responses to 2.f4. 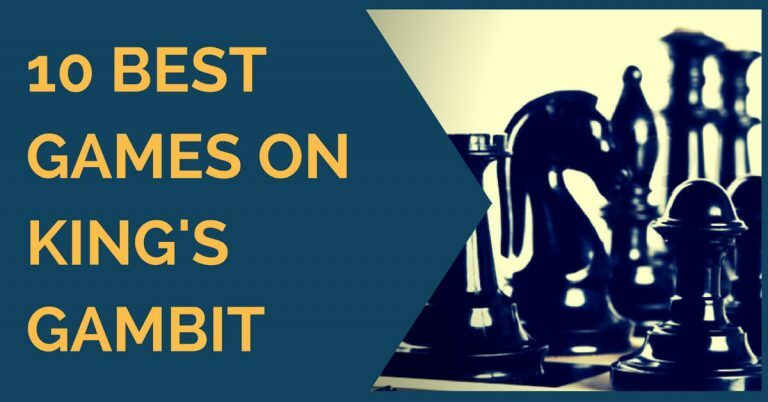 In this article we will have a look at three games by Grandmasters who have played the King’s Gambit. These first one is a victory by Ivanchuk over Karjakin which, although a rapid game, is worth analyzing. The second game we analyze is a fascinating draw between GM Richard Rapport against Michael Adams, and last one is a win of GM Emmanuel Berg over GM Nils Grandelius. The King’s Gambit 1: Ivanchuk-Karjakin Latvia, 2015. Ivanchuk chose the line with 3.Bc4 against the Kings Gambit accepted. The battle soon drifted into a queenless middlegame in which white’s strong pawns in the center gave him a nice edge. As we mentioned before, this is a fascinated game that ended in a draw. Rapport’s play was audacious and brave although he couldn’t break Adams’ accurate defense. Berg is a very tactical player, not afraid to take risks. Here he surprised his opponent in the opening and soon got a pleasant advantage that he went on to convert into a full point. As we can see from the games shown above, the King’s Gambit is still a valid weapon. We wouldn’t recommend it as a mainline since it can be risky if your opponent is well prepared and expecting it, but on the opposite scenario it can be very effective. Good luck if you dare!